Your Arizona LQ Headquarters Since 1977! One of Arizona's Oldest Trailer Dealerships! 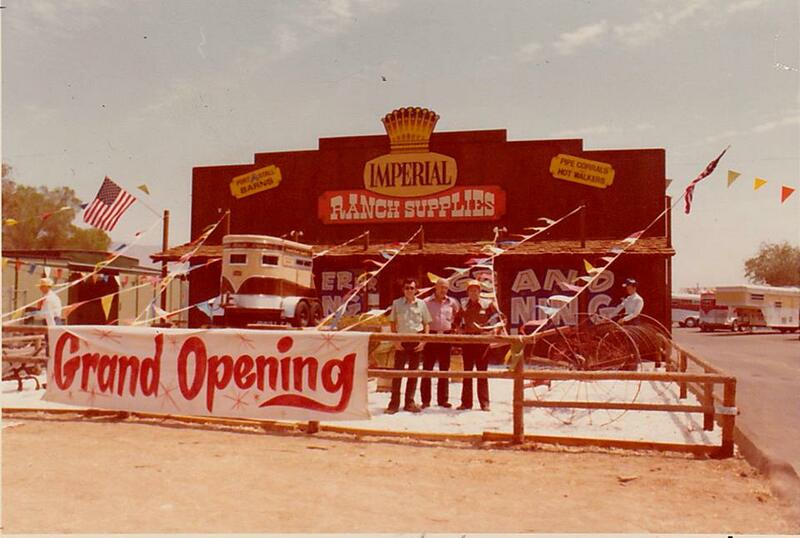 Imperial is Arizona’s #1 Dealership for all your trailer needs. With an extensive inventory from new, used, to consignment trailers fitting any and all of your needs, Imperial will have what your looking for or we’ll find / order it.. Trailers range from Gooseneck to bumper pull, horse, livestock, living quarters, utilities, equipment, cargo, flatbeds / car haulers, Truck flatbeds and occasionally toy haulers / fifth wheels. Imperial also has a full service maintenance / warranty department including a fully stocked parts department and is the home of the “24 PT Yearly Maintenance” special. Insurance jobs?? You bet.. Most insurance companies in AZ use Imperial for our knowledge and experience. Imperial staff can take a completely wrecked “totaled” trailer, and turn it new again. Imperial also offers trailer tires, paint jobs, livestock equipment, panels, pipe, mats, you need it, call Imperial because we may have it. Imperial is Centrally located which makes it very accessible for any and all Arizona residents / winter visitors. Imperial is a proud authorized dealer for: Logan Coach• CM • WW • Innovative • Ironstar Truckbeds • CM Truckbeds and many others. If it’s on Imperials’ yard, you know we stand behind it..!